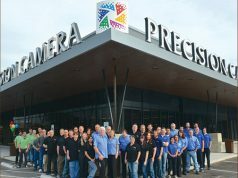 Concord, NC—May is National Photo Month and DNP Imagingcomm America Corporation (DNP) is committed to encouraging all to rediscover the joy of a print. The company recognizes that less than 1% of the trillion images taken worldwide this year will be printed. To encourage photo printing, throughout May, DNP is running a photo contest. 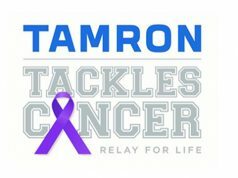 Participants have a chance to win a DS620A printer and a case of 6×8-inch media. To enter, participants can post their favorite photograph to the DNP IAM Facebook page (facebook.com/DNPPhotoPrinting) or Instagram #DNPPhoto, along with a short paragraph about why they should win. “DNP wants to promote the benefits of bringing your favorite photos to life through the power of print. Printed photographs provide a deeper emotional connection that a like, comment or share on social media can’t replace for those who give and receive them,” the company announced. 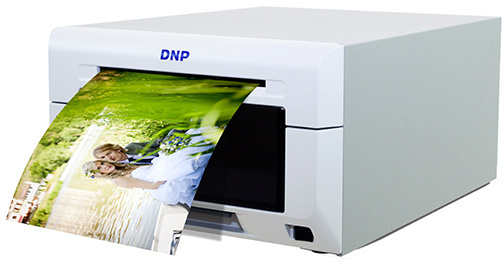 DNP’s line of printers provides the capability to print from a camera, smartphone, tablet or computer. They are designed to make it easy to select and print favorite photographs. According to DNP, using dye-sublimation technology, prints are produced in seconds and are immediately dry to the touch, so there is no need to hold them by the edges for fear of damaging them. “We have entered an exciting era in photography, driven by the availability of steadily improving camera technology integrated into our mobile devices. While more images are being captured, we need to do more to educate consumers about the ways to get these images off their devices and be able to enjoy them for years to come,” said Katsuyuki Oshima, president of DNP Imagingcomm America Corporation. DNP offers a range of dye-sublimation printer technology, including its flagship DS620A. The compact professional-grade photo printer can produce up to 400 prints per hour. Furthermore, it prints sizes from 2×6-inch photo strips to 6×20-inch panoramas in glossy, matte or luster finishes. 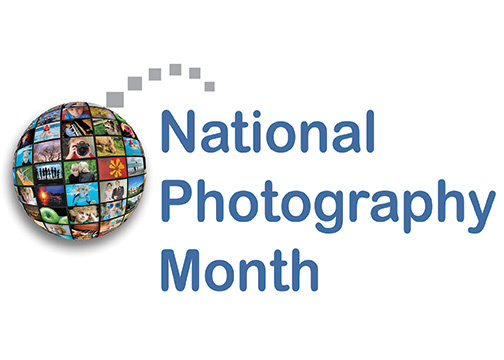 National Photo Week was proclaimed by Congress in 1984. Since then, it has become a monthlong celebration in May, driven by consumer awareness programs created by the photo-imaging industry. Throughout the country, the month is marked by photography contests, festivals, exhibits and other activities. It also represents a time of reflection on the history of photography and how far it has grown. DNP IAM is a 100% U.S. subsidiary of Dai Nippon Printing Co., Ltd. The parent company was founded in 1876. It is among the world’s largest manufacturers of dye-sublimation media for photo printers and thermal transfer ribbons. It also manufactures barcode printers.